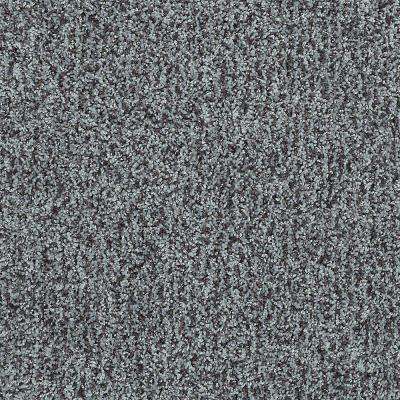 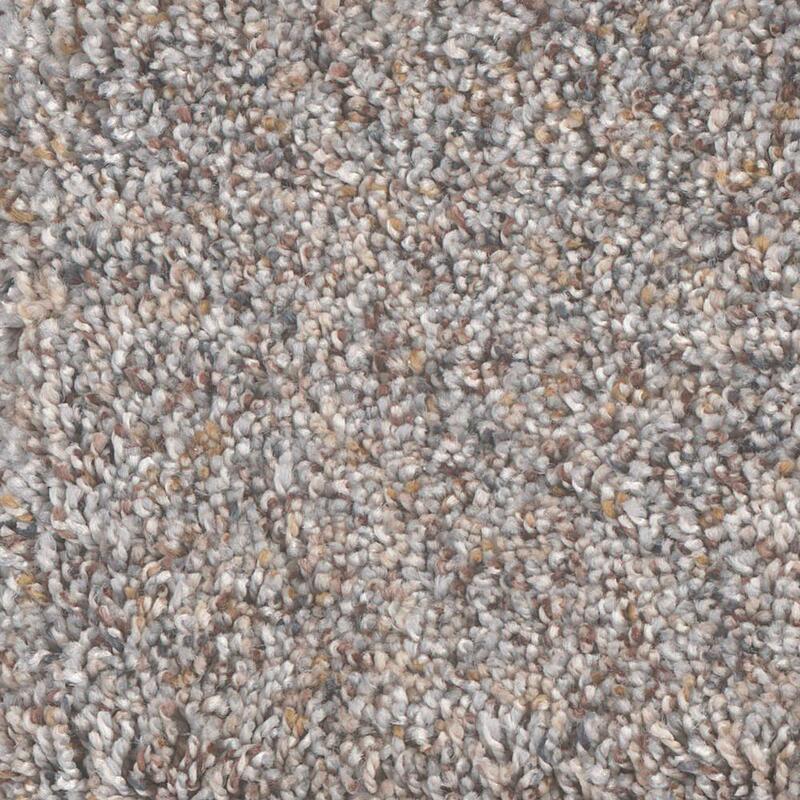 Outfit your living room, bedroom or hallway with the distinct look of frieze carpet. 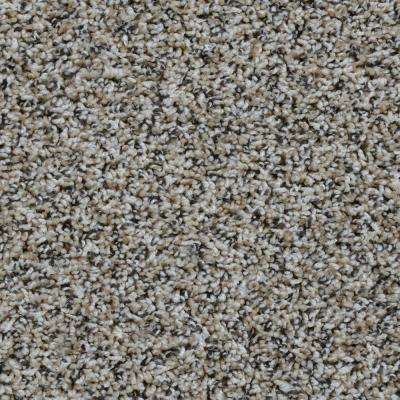 Learn what frieze carpet is and consider some of the benefits of incorporating this type of carpet into your décor. 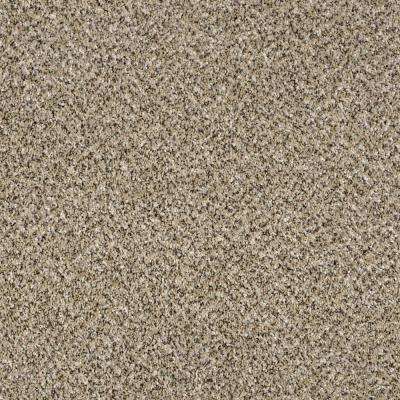 Frieze is a type of cut pile carpet, where the fibers are woven in loops and then cut to create an upright pile. 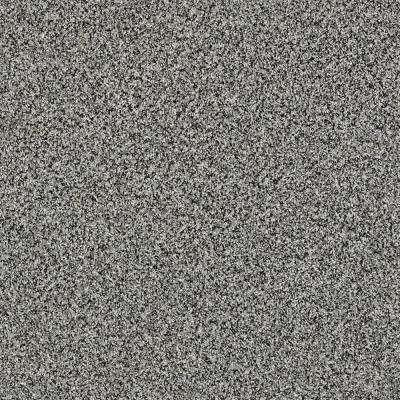 Frieze carpeting is characterized by its tightly twisted fiber strands, lending a plush feel and unique look. 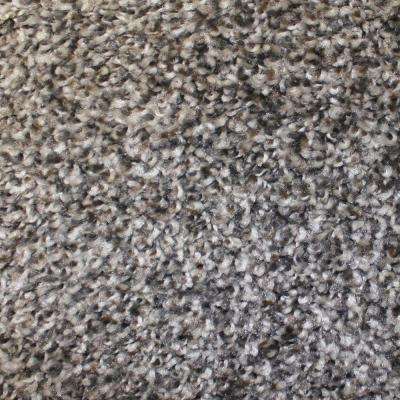 Frieze is often compared to shag carpet due to their similar appearance. 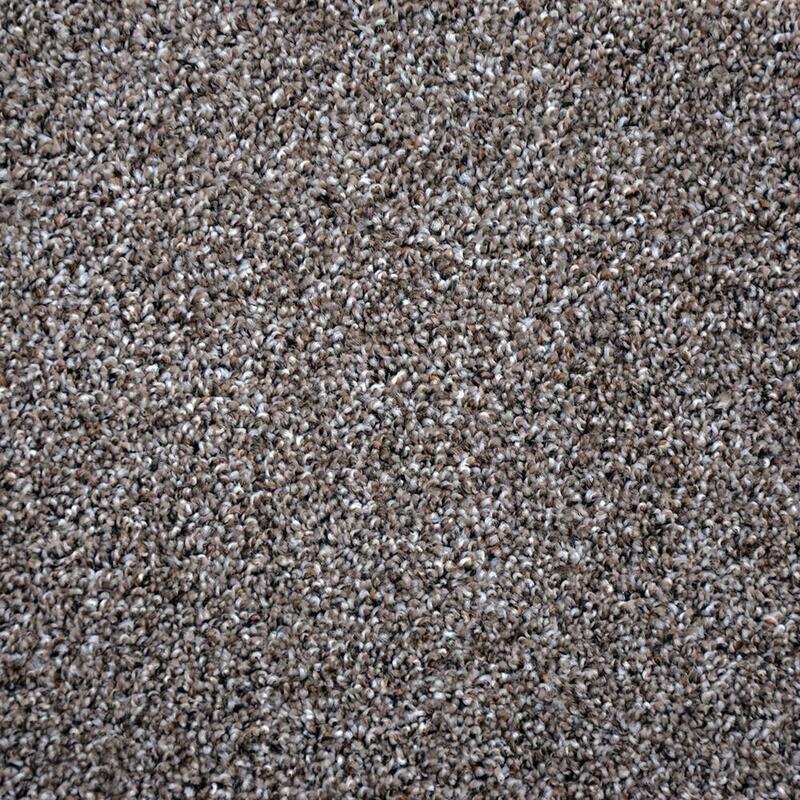 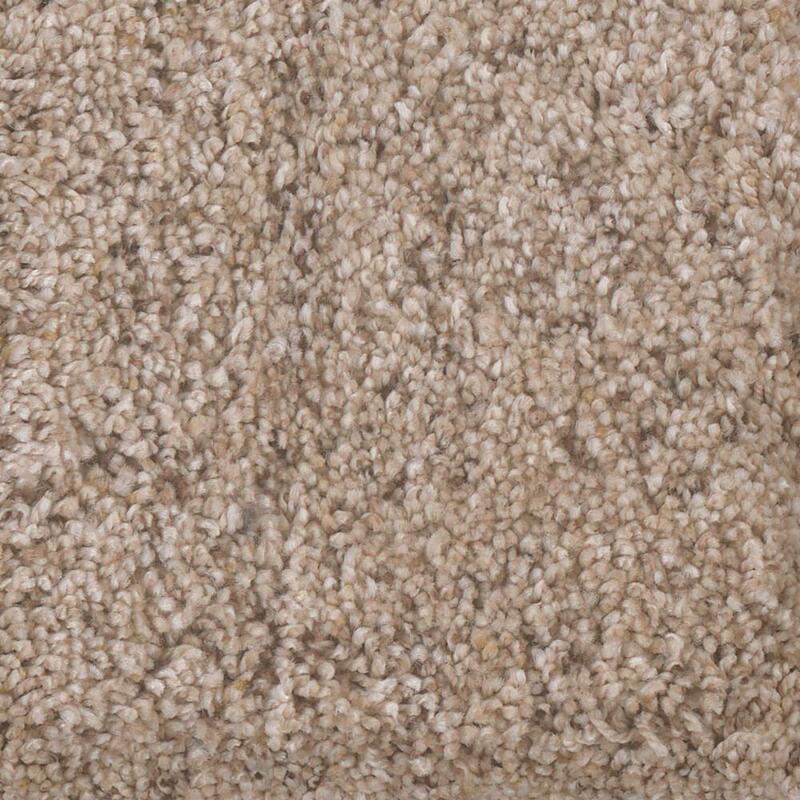 Frieze carpet, however, is usually made with thinner fiber stands, giving it a slimmer look as compared to a bulkier shag appearance. 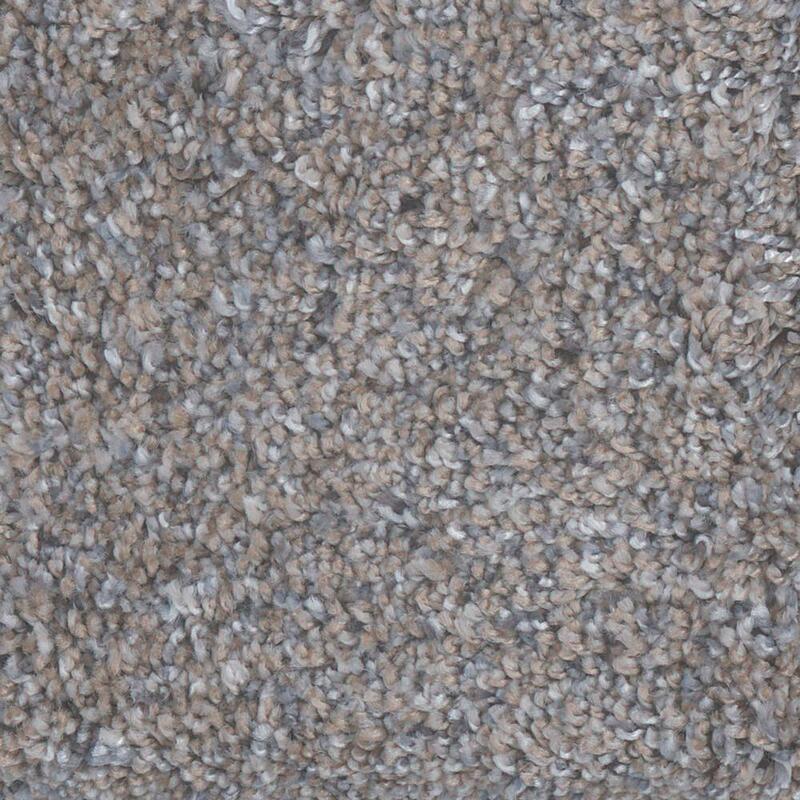 •	Durability: Staying power is one of the biggest reasons frieze is a popular carpet choice for homes. 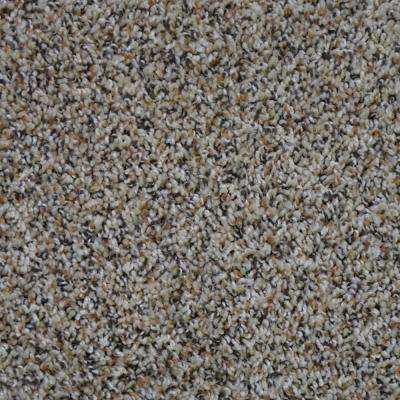 Its highly twisted fibers are flopped over on the side, which is the strongest part of a carpet strand. 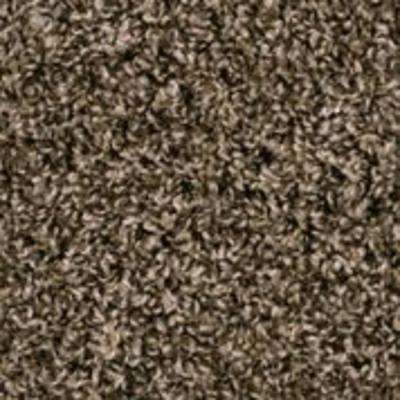 This means frieze carpet is perfect for withstanding the impact of heavy foot traffic and pressure from furniture. 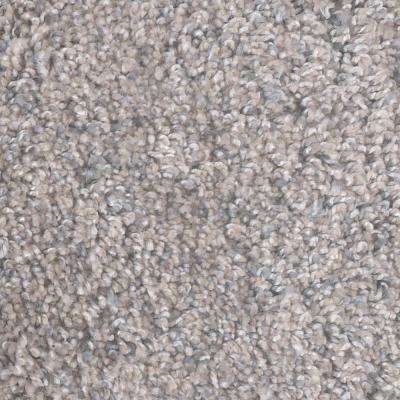 Frieze’s twisted surface also conceals vacuum tracks and footprints well, especially if you choose nylon frieze carpet. 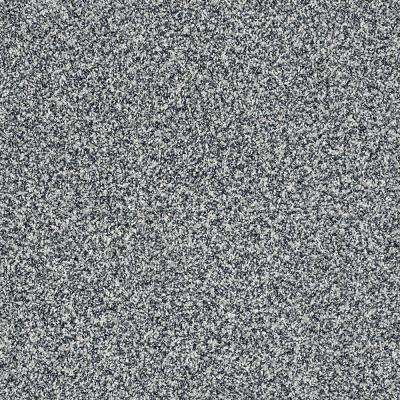 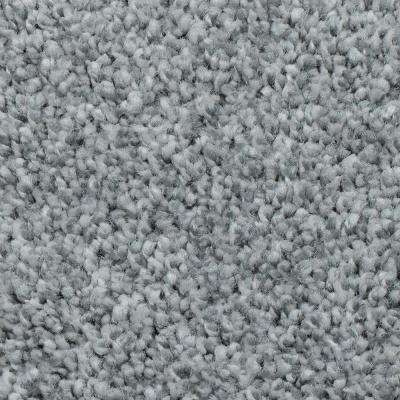 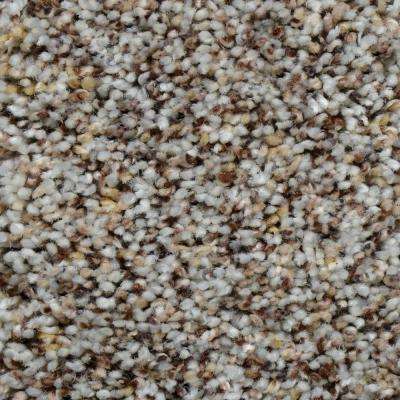 •	Insulation: Frieze is a dense carpet thanks to the thick material of its fiber strands. 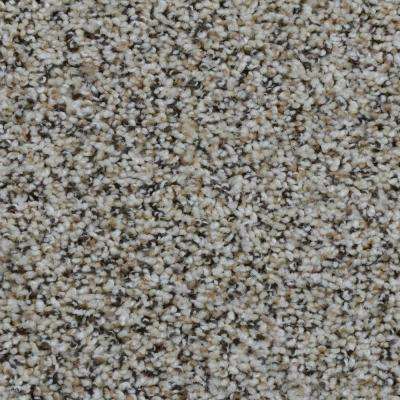 This provides your home with natural insulation. 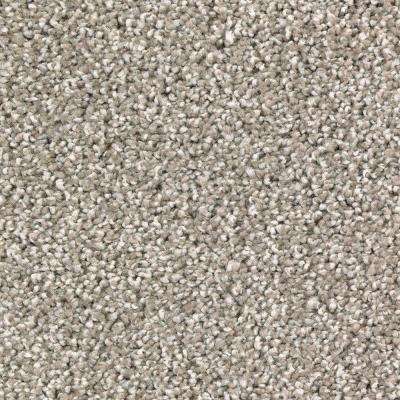 Frieze is beneficial during the winter months, both for its warm, comfortable surface and ability to potentially lower your energy bill by allowing less of the outside temperature to reach your floorboard. 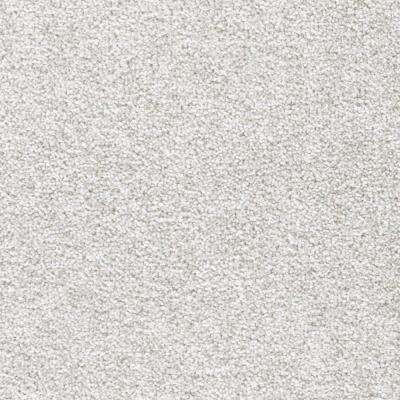 Frieze’s thick material also helps reduce noise and eliminates echoes throughout your home. 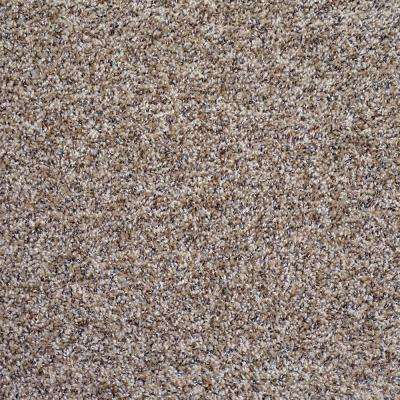 •	Hides Dirt: Even if you vacuum your carpet on a regular basis, there’s usually some dirt left behind. 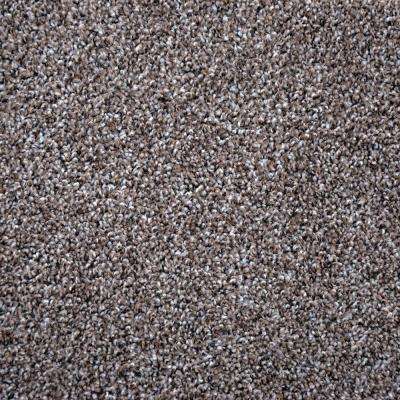 The long, loose fibers of frieze carpet keep dirt from being visible. 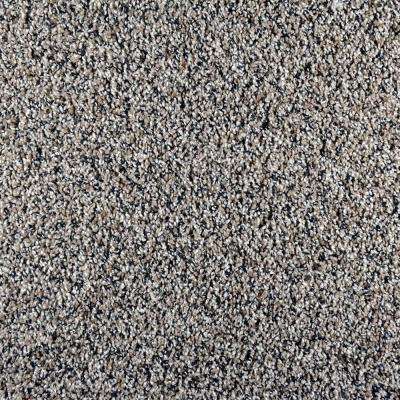 Additionally, many frieze carpets come in speckled colors, further concealing dirt, dust and other debris. 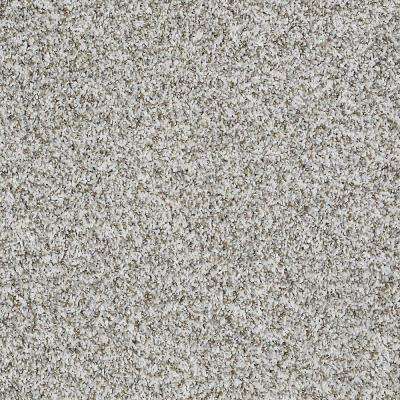 •	Style: Frieze comes in a variety of colors, so you can easily find a style that matches or complements your décor. 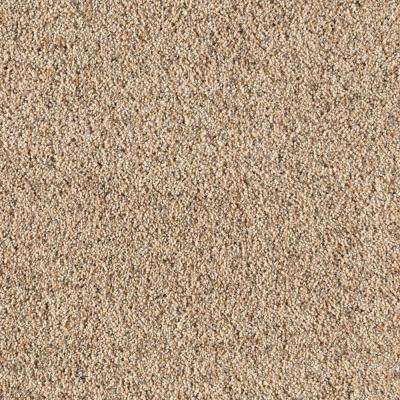 Frieze also provides a casual appearance, making it an ideal carpet solution for bedrooms, stairs, hallways and family rooms. 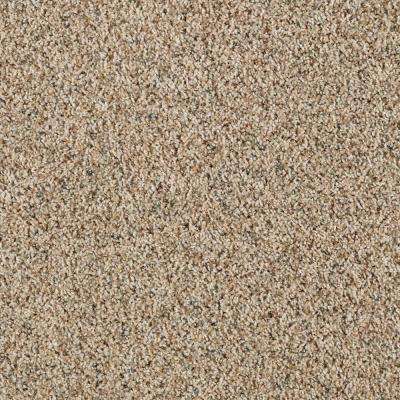 Whether you’re looking to replace your old carpet or give your space a fresh, new look, frieze carpet offers the durability, style and comfort to satisfy your needs.